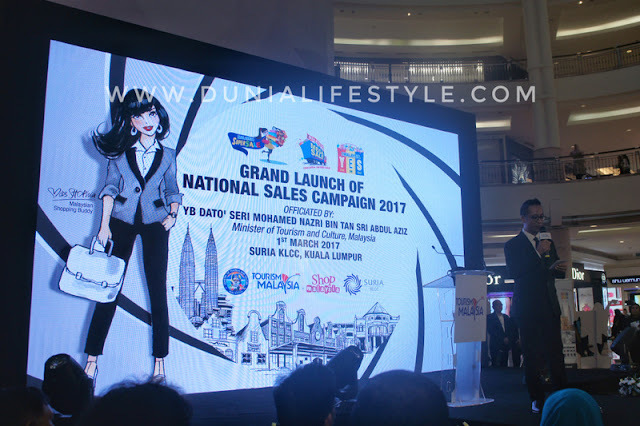 Malaysia's annual shopping campaign for 2017 kicked off on 1st March with the launched of the National Sales Campaign at Suria KLCC here. The nationwide campaign is held three times a year and comprises the 1Malaysia Super Sale (1-31 March), 1Malaysia Mega Sale Carnival (15 June-31 August) and the 1Malaysia Year-End Sale (1 November-31 December). Organised by Tourism Malaysia through its shopping promotion arm, Secretariat Shopping Malaysia, the yearly campaign is part of the Goverment's on-going efforts to promote the country as a top, world-class shopping destination. 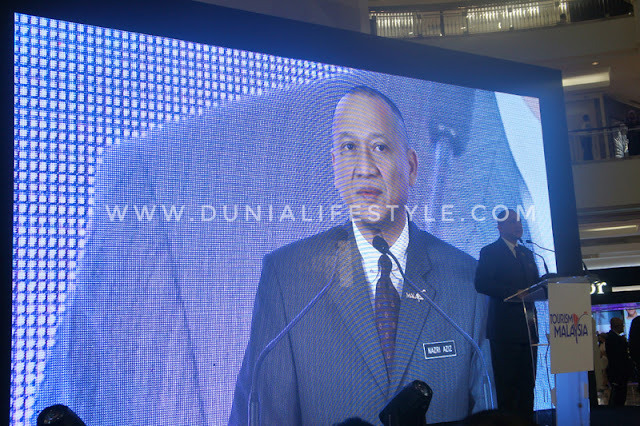 The National Sales Campaign was launched by Minister of Tourism and Culture, Dato' Seri Mohamed Nazri Abdul Aziz. Present at the launch, which also marked the beginning of 1Malaysia Super Sale, were 15 members of the media from Indonesia, Brunei, Thailand, India, China and Vietnam who participated in the Tourism Malaysia Mega Familiarization Programme from 28 February until 3 March 2017. In his speech, Dato' Seri Mohamed Nazri said that Malaysia's tourism sector showed signs of recovery with positive growth in tourist arrivals and receipts in 2016. In 2016, Malaysia welcomed 26,757,392 tourists mainly from Singapore, Thailand, Indonesia, Brunei, China and Saudi Arabia. It was a 4% growth over 2015 arrivals. 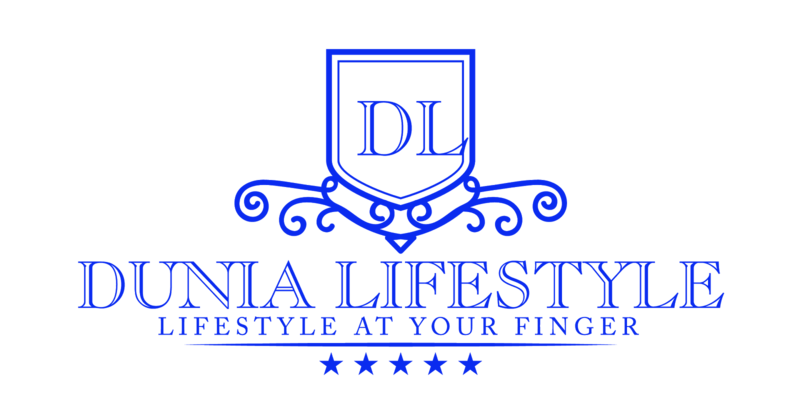 Malaysia' shopping branding is centered on the "Experiential Shopping" concept that promotes Malaysia as a fun and wholesome shopping destination, complemented by entertainment and recreation activities, gastronomic adventures, luxury treatments and visits to popular tourist spots. It is made possible by the support more than 500 integrated shopping malls and retail outlets in the country whose numbers are increasing every year. New retail and lifestyle hubs coming up this year include KL Gateway Mall in Kuala Lumpur and Genting Premium Outlets in Genting Highlands, which will further stimulate Malaysia's shopping scene. EPP 1: Positioning Malaysia as a duty-free shopping destination. EPP 2: Designing vibrant shopping precincts in Malaysia with Bandar Utama, Bandar Sunway, Subang Jaya, Jalan Tuanku Abdul Rahman, Georgetown, Johor Bahru, Melaka, Sabah and Sarawak as newly identified shopping zones. EPP 3: Establishing new premium outlets in Malaysia namely Johor Premium Outlet, Mitsui Outlet Park, Freeport A'Famosa Outlet and Genting Premium Outlet. 2. In 2015, the shopping sector surpassed the accommodation sector for the first time and became the biggest contributor to Malaysia's tourist expenditure.